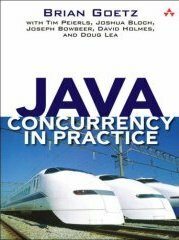 There are two concepts concurrency and parallelism that are easily confused. If you had a single core CPU (Central Processing Unit), two threads would have to take turns using it. That is called concurrency. Both threads are progressing simultaneously, but only one is running at a time. If you had a multi-core CPU, if you were running only two threads, then each thread could run on its own CPU. Both could be running simultaneously. That is called parallelism. In practice, there are hundreds or thousands of threads running at once sharing perhaps 6 cores so you get a mixture of concurrency and parallelism. Part of what lambda expressions are about is creating iterators that run either sequentially or partially in parallel. Application code in either case is almost identical. Java supports concurrent multiprocessing via Threads. 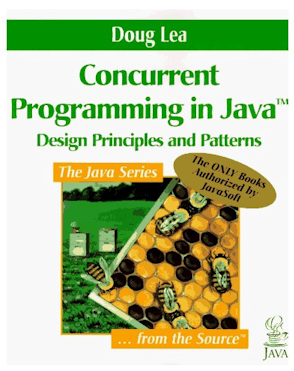 The java.util.concurrent package has all manner of canned threading solutions including ways of queuing up work and processing it with Thread pools. Writing multi-thread code is extremely tricky, so you want to use well-tested packages wherever you can. The Future interface lets you return values and success status information from your Threads.